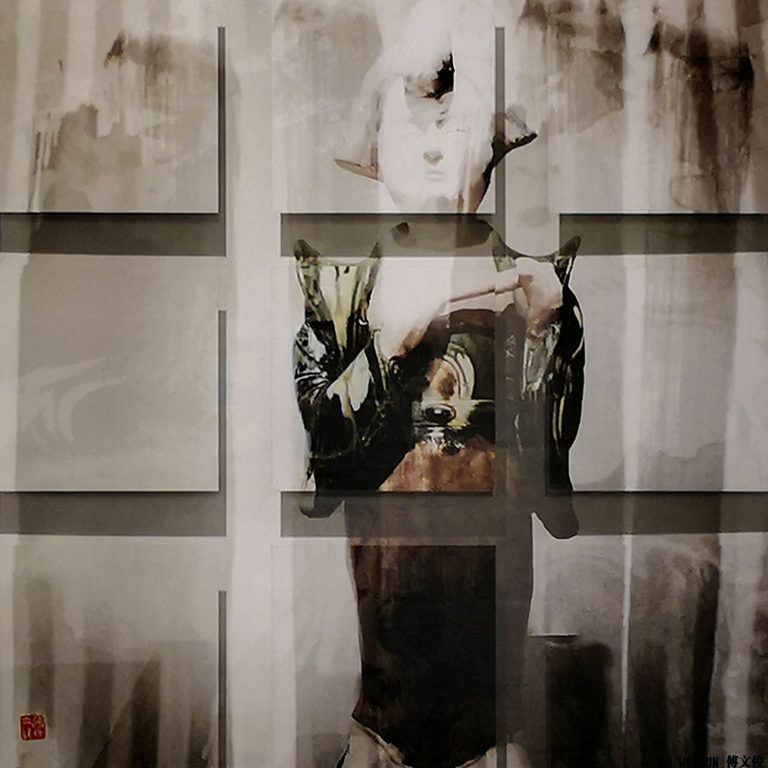 The artist integrates traditional Chinese art with cutting edge technology, creating a new genre of art. 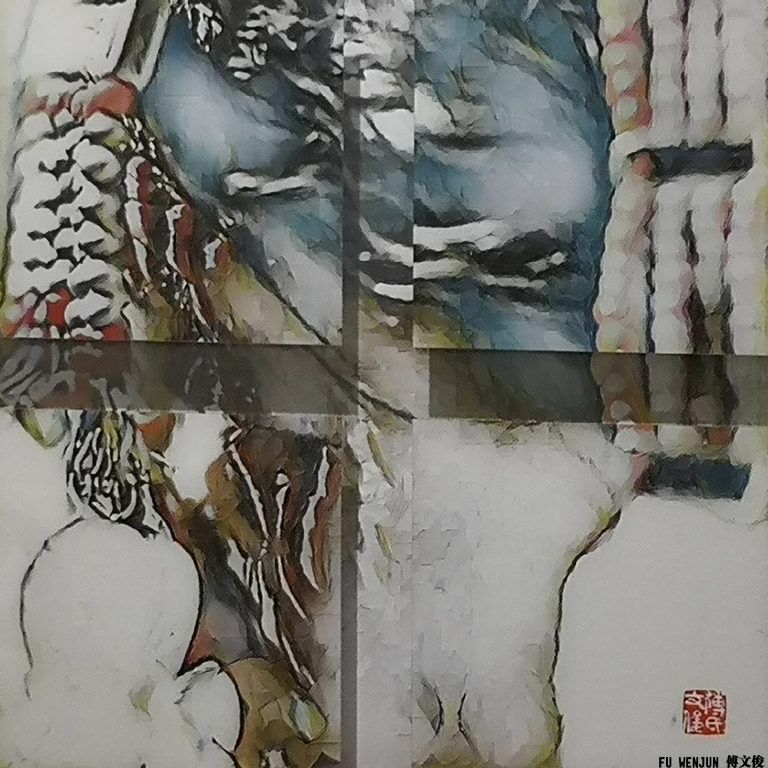 Fu’s work has been exhibited all over the world, including but not limited to, Museu Europeu de Arte Moderno, Barcelona; National Art Museum of China, Beijing; Old Summer Palace Museum, Beijing; Today Art Museum, Beijing; United Nations Headquarters, New York City; and Guangdong Museum of Art, Guangzhou. 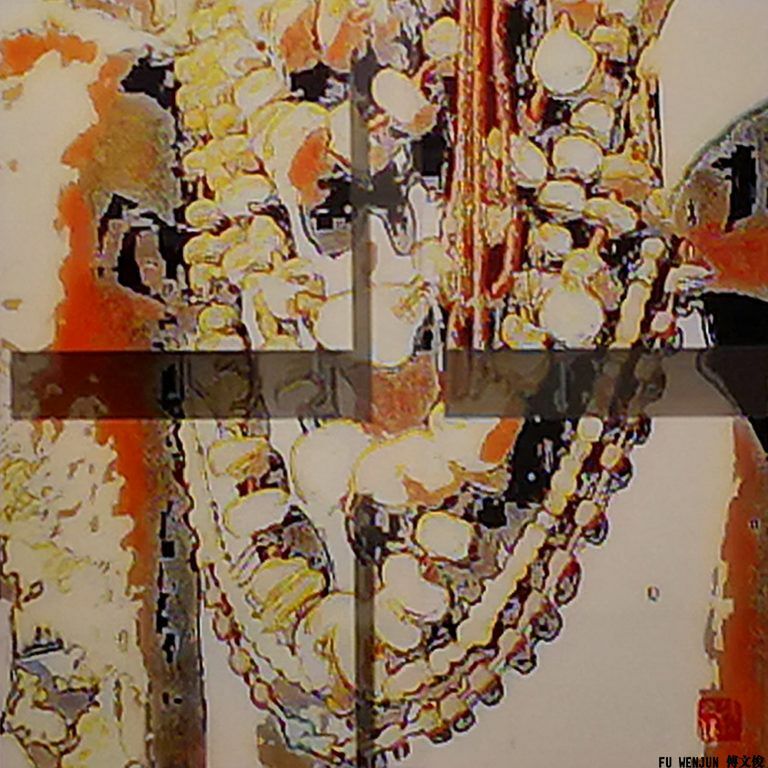 His work has been collected by various organizations all over the world, such as National Art Museum of China, Museu Europeu de Art Moderno, Today Art Museum, Old Summer Palace Museum, Tokyo Metropolitan Art Museum, Kennedy Family Collection, World Council of Peoples for the United Nations, Dazu Grotto Museum, Chongqing Art Museum, Guangdong Museum of Art, Société Nationale des Beaux Art, and Ahmed Shawki Museum. Fu Wenjun’s works are exhibited at significant international exhibitions, such as the Esposizione Triennale di Arti Visive a Roma, London Art Biennale, the Biennale Internazionale d’Arte del Mediterraneo, the Triennale dell’Arte Contemporanea, the 1st Asia Biennial/5th Guangzhou Triennial, the XVIII Bienal de Cerveira, NordArt, the collateral exhibition of Biennale di Venezia 2013, entitled Voice of the Unseen Chinese Independent Art 1979/Today. When asked the question, what is photography? Most of us have a clear idea or image that comes to mind. The artist Fu Wenjun’s idea is different. Turning away from the recording function of photography widely recognized by the public, Mr. Fu aims to extend the possibilities of photography. 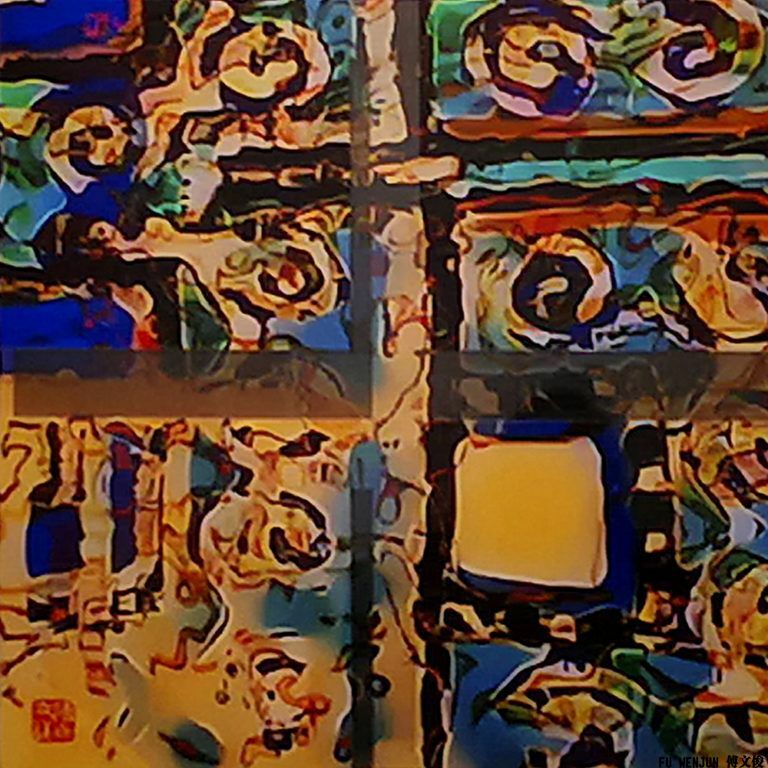 Incorporating mediums such as Chinese painting, oils, sculpture and printmaking; Fu creates a new dialogue between these art forms and his photography. 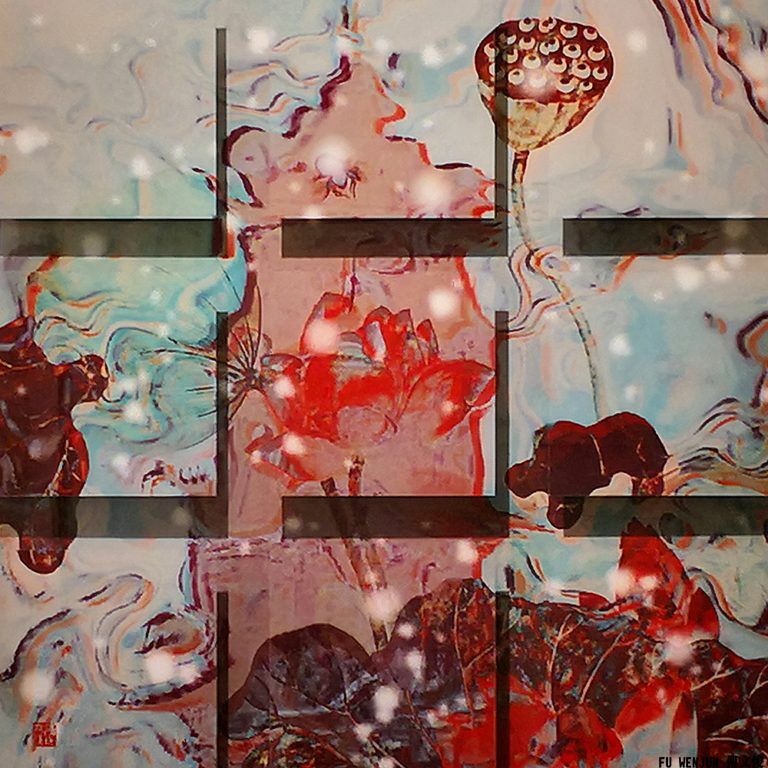 By combining these mediums he expands the possibilities of photography as art and offers viewers a new visual experience. 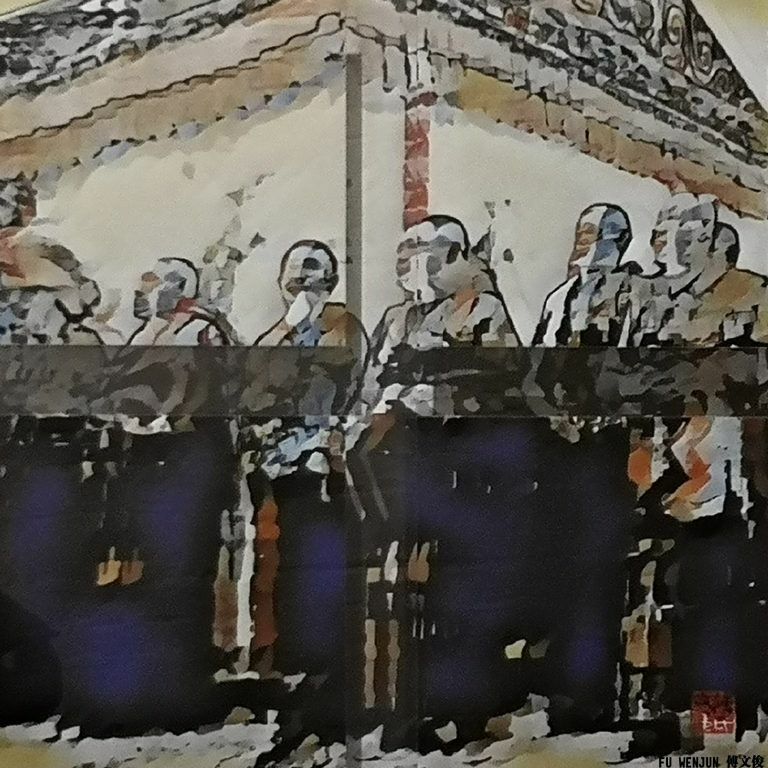 Based on this concept and practice, Fu created an innovative art style he calls “Digital Pictorial Photography”. His new series titled, Wind from Tibet, will be shown at upcoming exhibitions and art fairs. “Under the Earth’s highest mountain, Mount Everest, Tibet is the highest region on Earth, with an average elevation of 16,000 ft. This ‘isolated’ wonderland is given not only breathtaking natural landscape, but also the Tibetan people, their lifestyle and their unique culture are very fascinating, which lead to my Digital Pictorial Photography series Wind from Tibet. The series focuses on the Sho Dun Festival, also known as Yogurt festival, that is an important celebration for the Tibetan lay people as well as the monks usually in the middle of August, after a month’s retreat by the monks who stay within their monasteries to avoid walking on the emerging summer insects and killing them,” said Fu Wenjun.